Abu Dhabi a great city, is the capital of United Arab Emirates, it is the second most popular city and 68th most expensive city of the world. It is a meeting place of tradition and modernity. You will enjoy a lot in this city because of the high buildings, malls, mosques and majestic landmarks. 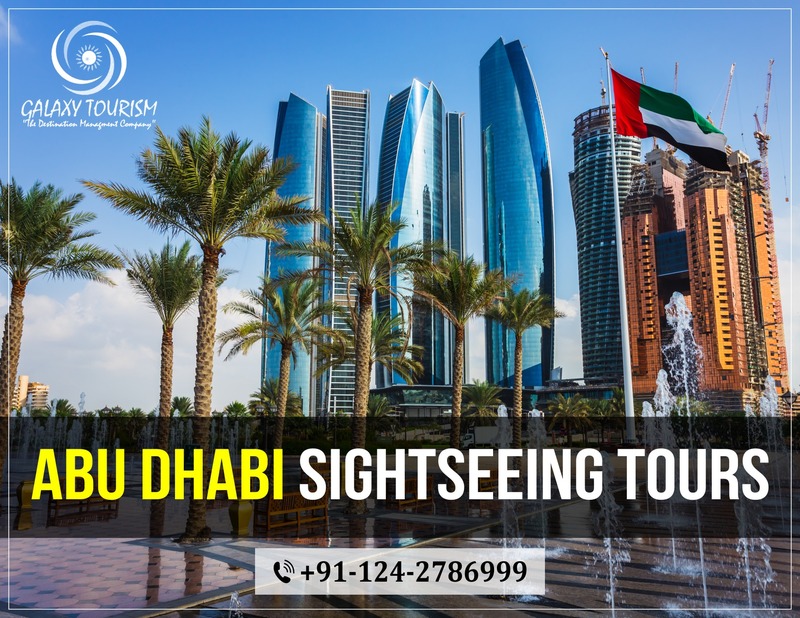 This tour is designed with highlights of Abu Dhabi in order to ensure that you don’t miss out his attractive sights.